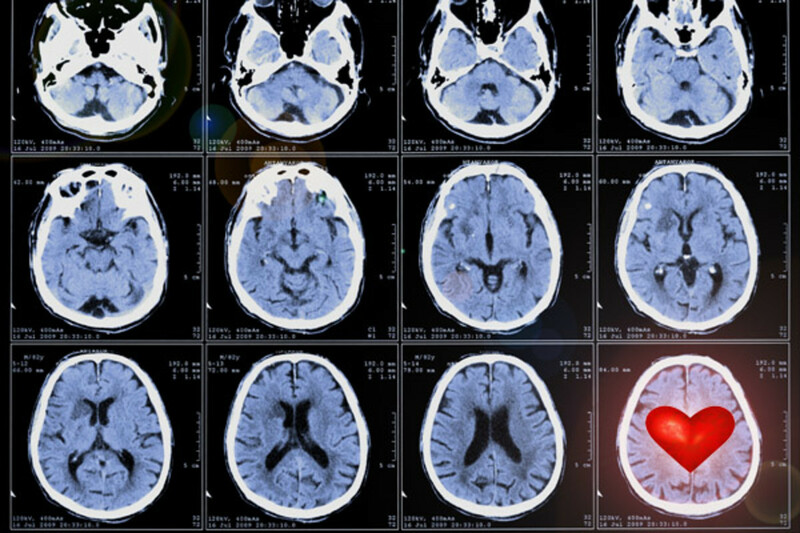 Recently published research suggests that, when it comes to predicting persistent passion, the best crystal ball may turn out to be a brain scan. In a small-scale study, lovers who showed certain levels of activity in specific parts of the brain were more likely to be together three and a half years later—and, if together, were more likely to feel committed to their relationship. 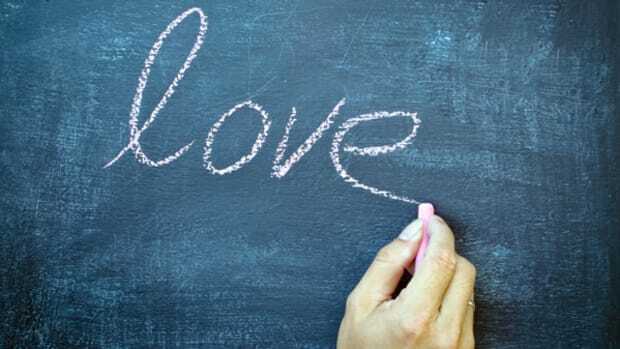 The experiment, which took place in Beijing, began with 10 women and eight men, all of whom reported being “intensely in love.” Their romantic relationship had begun between 1.3 and 13 months before the experiment. All 18 were contacted 40 months later. Twelve responded; half were still with the same romantic partner. Those six were asked how happy they were in the relationship, and how committed they felt to their partner. Armed with this data, the researchers went back to the original brain scans, and found some interesting patterns. Those who were still with their partners “showed less activation during early-stage love in the medial orbitofrontal cortex, right subcallosal cingulate and right accubens—regions implicated in long-term love and relationship satisfaction,” they write. For those parts of the brain, a quieter response predicted long-term contentment. In addition, greater activation of the caudate tail—a part of the brain that merges with the amygdala, and is “rich in dopamine receptors”—was associated with remaining together after 40 months, as well as with feelings of commitment. This provides “preliminary evidence that neural responses in the early stages of romantic love can predict relationship stability and quality up to 40 months later,” the researchers write. The findings suggest that the longevity of a relationship is influenced by mental and emotional factors that are present early on but which lovers are unaware of. These results need to be confirmed with larger, more diverse samples, of course. But if Xu and her colleagues are correct, a visit to an fMRI lab could eventually join the blood test--and perhaps replace the prenuptial agreement--as a pre-wedding ritual. Before jumping in, you’d might as well get a sense of how likely it is to last. New research links levels of the “cuddle hormone” with falling, and staying, in love.